While visiting friends in Las Cruces, New Mexico, I was surprised at how many mountains are in the area. 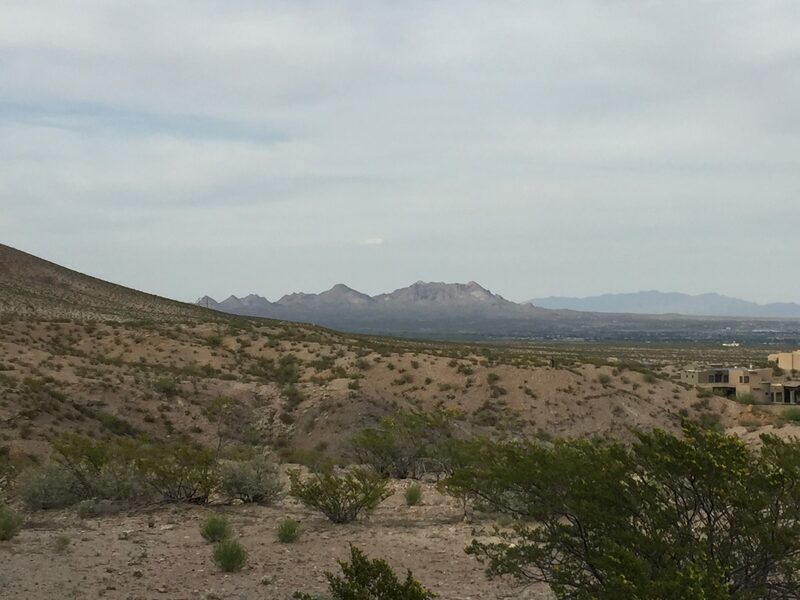 Below is a picture of the Dona Ana Mountains. 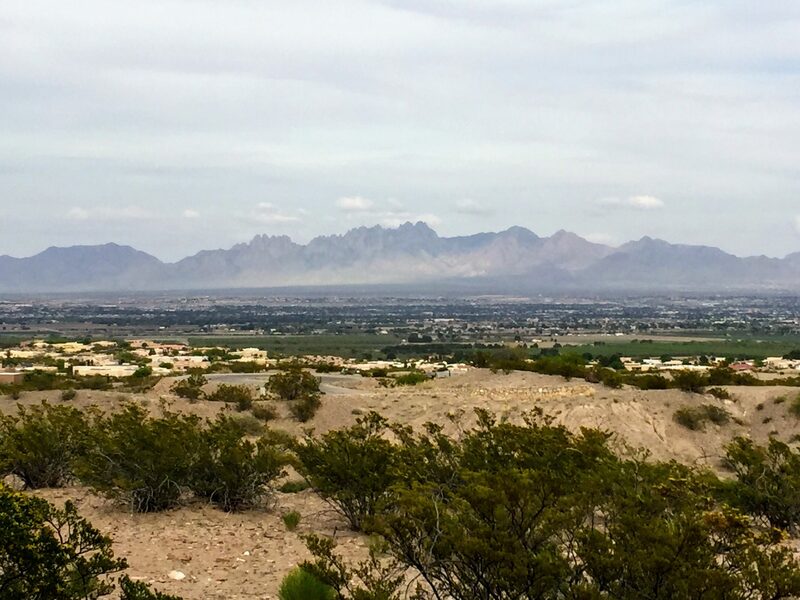 From our friends house, we can see the Organ Mountains in the distance and the Las Cruces valley in the foreground. Quite pretty, don’t you think?